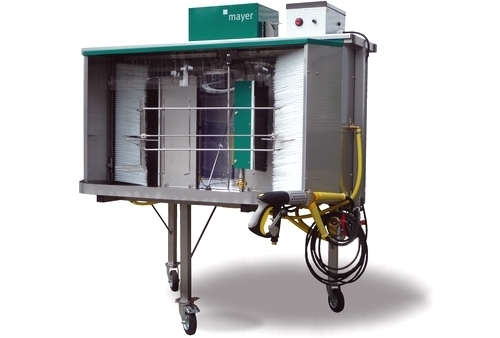 The Mayer Pot & Tray Washer cleans soiled trays effectively, simply and safely – requiring only one person. 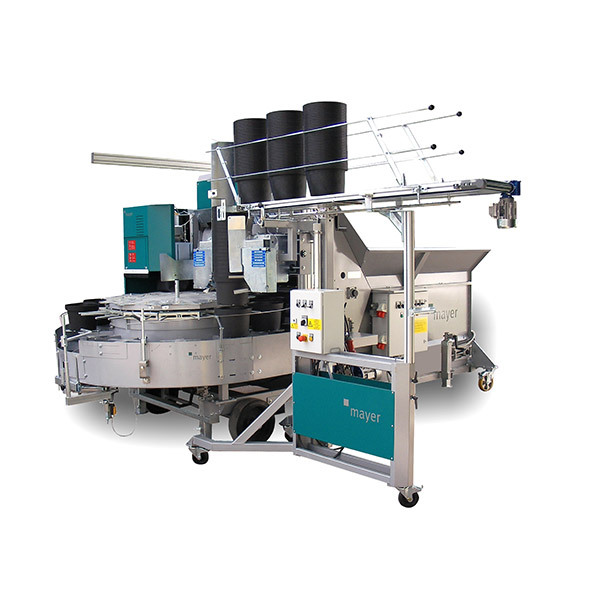 Several separately selectable nozzle systems provide integrated pre-cleaning, course cleaning and rinsing. 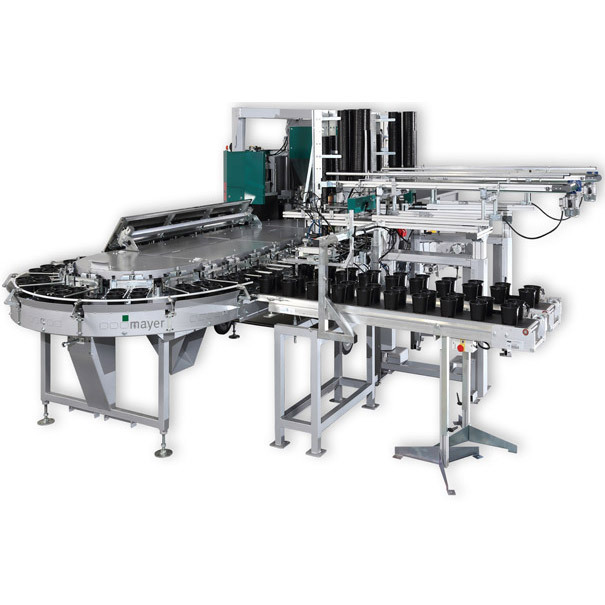 Trays rotate past the 6 rotating high pressure nozzles – this produces different water jet impact angles, for max. cleaning effect. Nozzle combinations with different sizes and jets can also be used for optimum configuration for any type of dirt. Thanks to its special design, the machine requires very little space, is mobile, easy to clean and absolutely maintenance-free and stainless. The tray washing carousel can only be operated with a high pressure cleaner! We recommend a high-pressure cleaner with a flow rate of 1,600 l/h and 150 bar for operating the rotating nozzles. A tray washing carousel designed specially for cleaning larger vegetable boxes is also available (on request). Can also be used easily for foam disinfection (with optional equipment).